I know, these phrases banded about by everybody ‘in the know’ are confusing. Put simply rolling off is a curve. These pictures are designed to show what a curve will look like when applied. They’re only represenations but it’s a good way to understand what an EQ curve looks like. 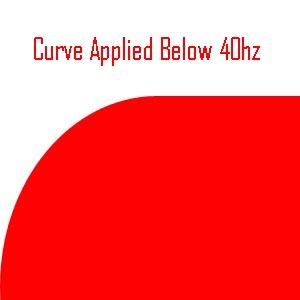 A curve as you can see ‘curves’ off the frequency in a gentle ‘slope’ . 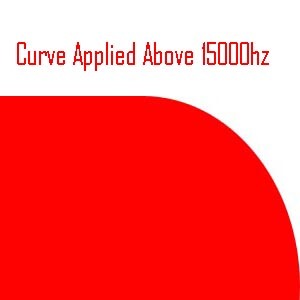 A ‘Low Pass’ removes high frequencies. To try and remove a little confusion keep shelves and passes seperate. A band-pass filter is a ‘high-pass filter’ and a ‘low-pass filter’ combined to allow only a band of frequencies to pass through. 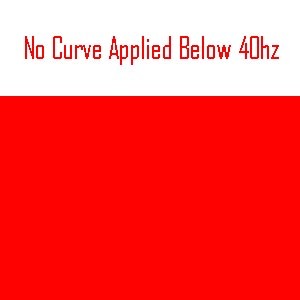 A ‘low shelf’ will affect low frequencies up to a certain point and then above that point will have little effect. A ‘high shelf’ affects the level of high frequencies, while below a certain point, the low frequencies are unaffected.